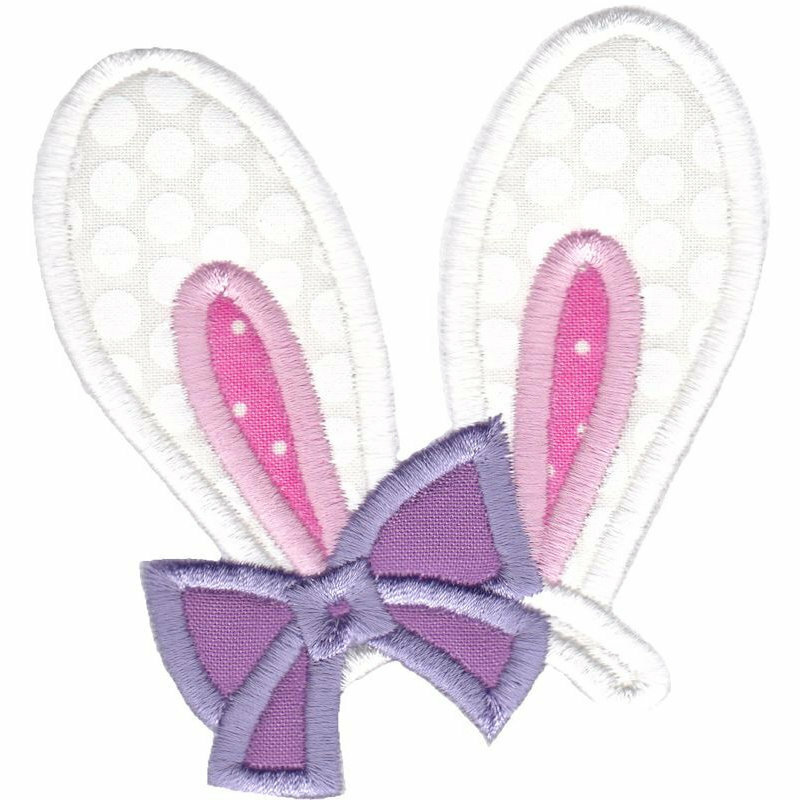 Easter Applique Too 4 - 4 Sizes! Adorable Easter 10 - 2 Sizes! B Happy Moments Applique 10 - 2 Sizes! Cuddle Me Critters Too 3 - 2 Sizes!